Our one two and three bedroom apartments in Atlanta, GA offer the utmost in convenient location. Center for Civil and Human Rights. Sweet Auburn Historical District, and much more. Beyond the many ways to spend your free time, you’ll also appreciate that our downtown apartments near Marta offer you the flexibility of leaving the car at home more often than not. In fact, many of our residents are even able to enjoy the freedom of having no car at all. A short walk to the MLK Marta Station, and you’re on your way to the many other hot spots the city has to offer…all without the headache of sitting in traffic. Leave the driving to those who are not in the know. You’ll be glad you did once you start enjoying the good life at Ashley Auburn Pointe. 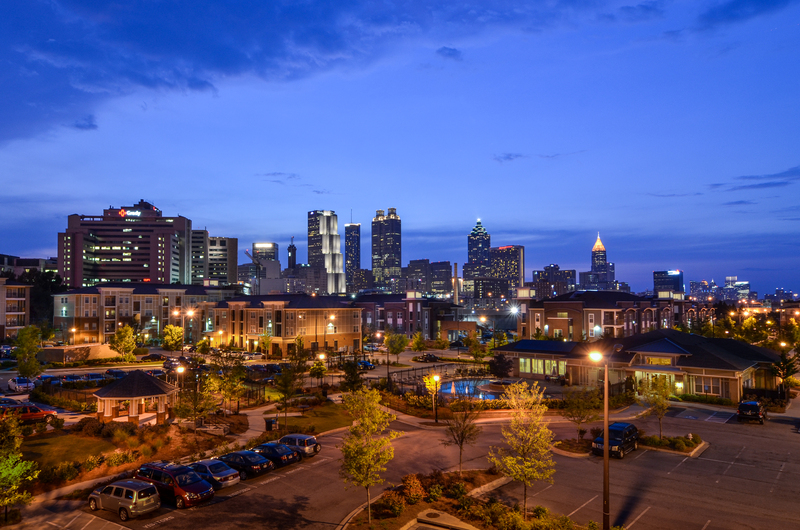 We look forward to welcoming you home to your new neighborhood and your new apartment in downtown Atlanta!